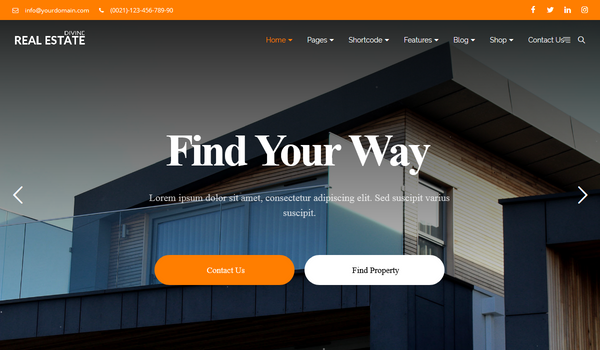 Fitness Responsive HTML Multipurpose Template is a comprehensive and flexible HTML website template, for any business or personal website with responsive code that can be used for sports website or for a personal website. 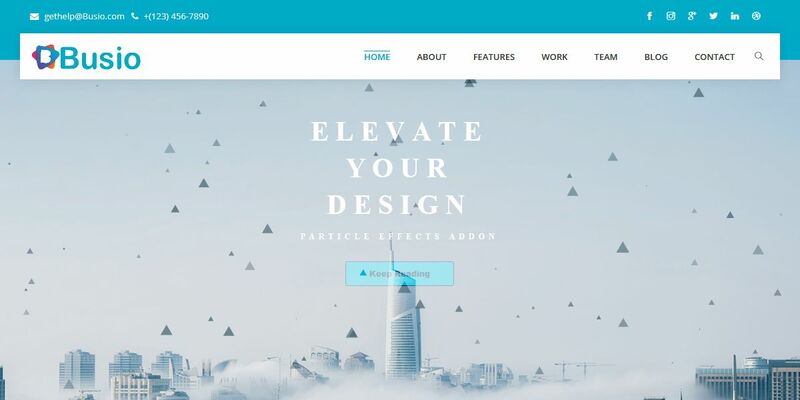 The template is designed and coded in form considering user-friendly features for all sections.  We have also thought outside the box and included different sections that you need for your website. This Fitness – HTML Responsive Multipurpose Template comes with fit to all screen design, fully responsive which supports high-resolution displays of desktops to smaller viewports of mobile devices. This Fitness – HTML Responsive Multipurpose Template provides working contact form so the user can easily contact you. One Feature that includes Google Map. 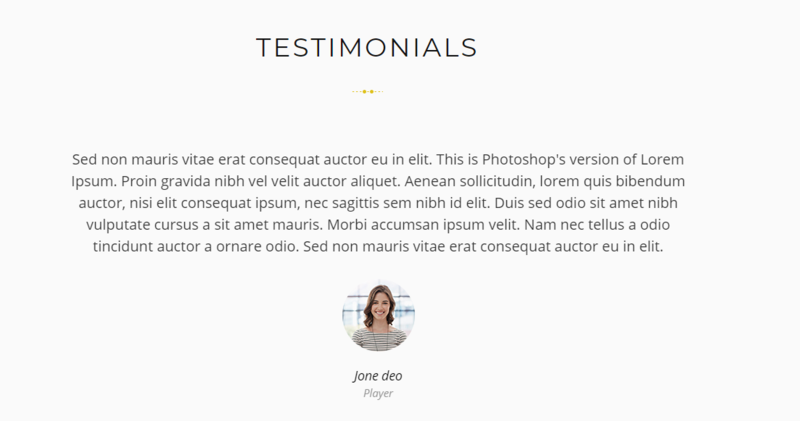 Fitness – HTML Responsive Multipurpose Template comes with Testimonials. 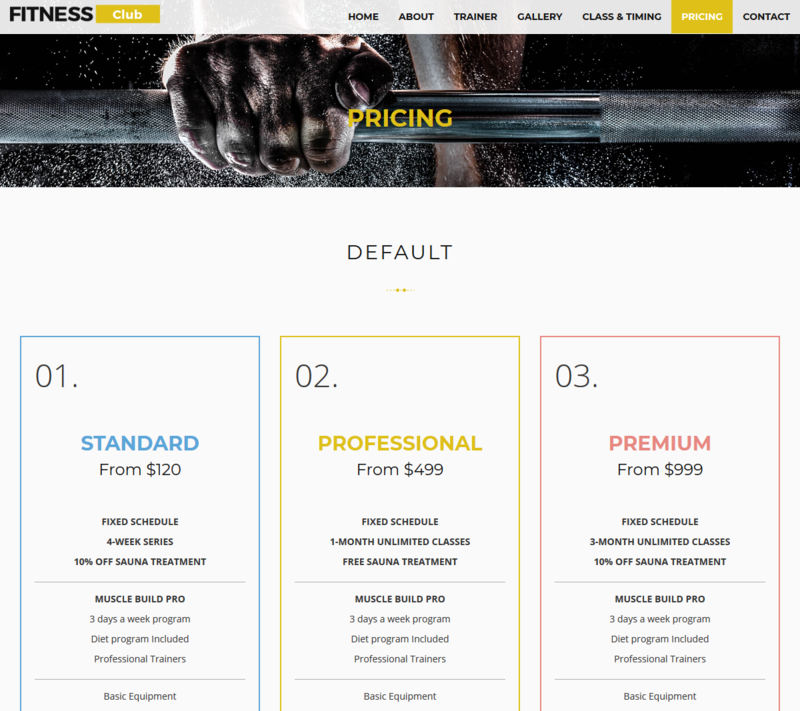 Fitness – HTML Responsive Multipurpose Template provides Pricing Table. 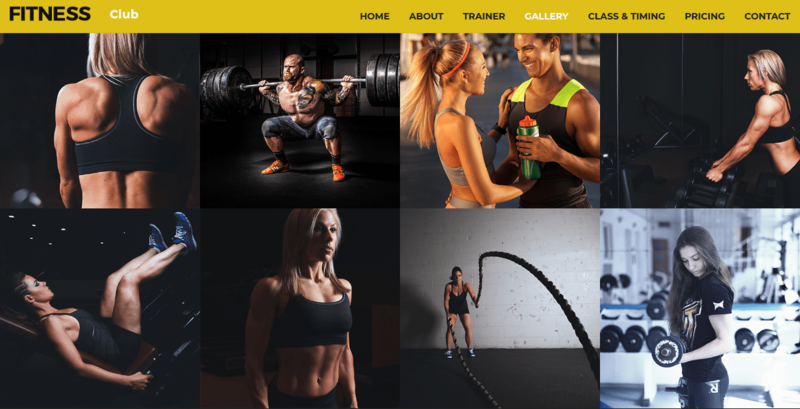 Fitness – HTML Responsive Multipurpose Template provides Gallery module. 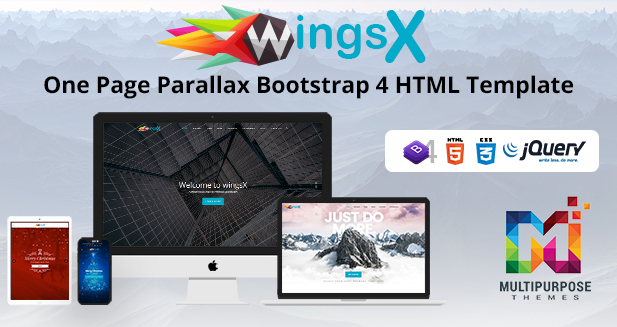 Here comes the another UI element of the Responsive HTML Multipurpose Template which gives easy navigation to the customers. 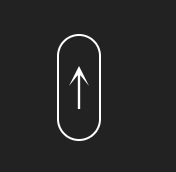 Once you reach the bottom you don’t have to scroll, by clicking the button only you will get back to the header. 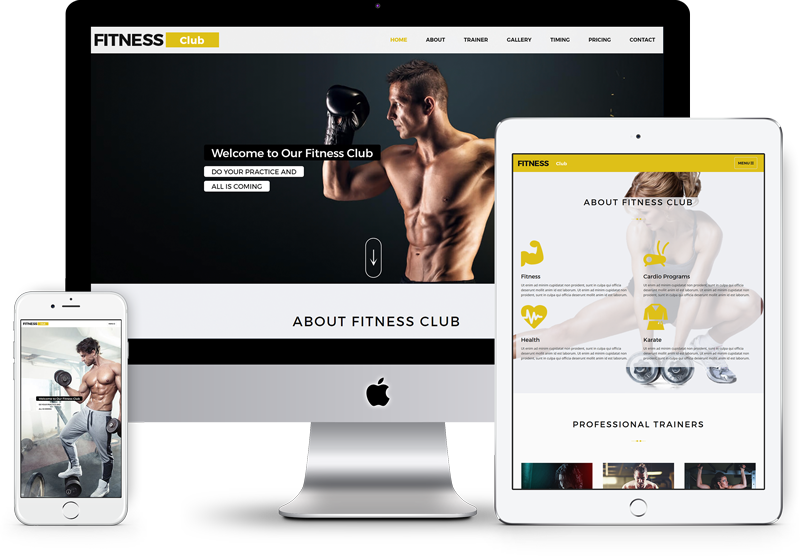 Fitness – Responsive HTML Multipurpose Template provides About Fitness club section in which you can write about what you are. 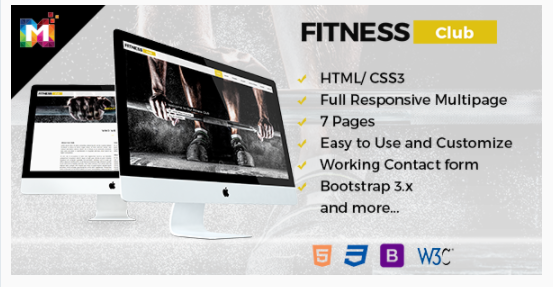 Fitness – Responsive HTML Multipurpose Template provides Trainer section in which you can add your trainer. Fitness – Responsive HTML Multipurpose Template provides a sticky menu when you scroll down the sticky menu color change.